Check back here often for information on upcoming Carolina Junior Cotillion events. Please check back throughout the season for postings. Click here to read the interview on Deep South Magazine’s website. 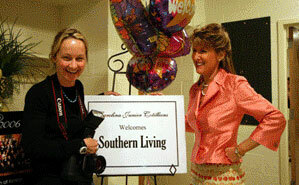 Click here to read the Southern Living article.